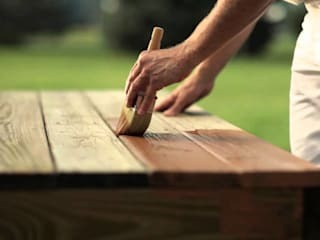 Painting, interior décor, varnishing, and waterproofing are what we do here at Painters Johannesburg. We are a certified company with over three decades of experience. 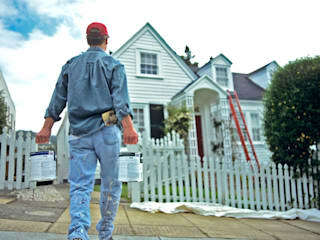 Tell us what you need for your interior and exterior painting and we will do it accordingly, and fast. Using our rich knowledge in colour coordination, we will be able to give you the perfect finish for your home and office. 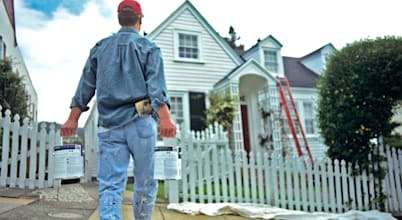 Our professional painters are friendly, and always pay attention to detail. They will provide you with a free non-obligatory quote and see to it that you are 100% satisfied. 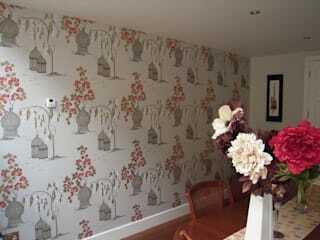 You can find us at our offices in Johannesburg, or online at http://www.painters-johannesburg.com/. For urgent inquiries call our hotline on +2710 500 4152.